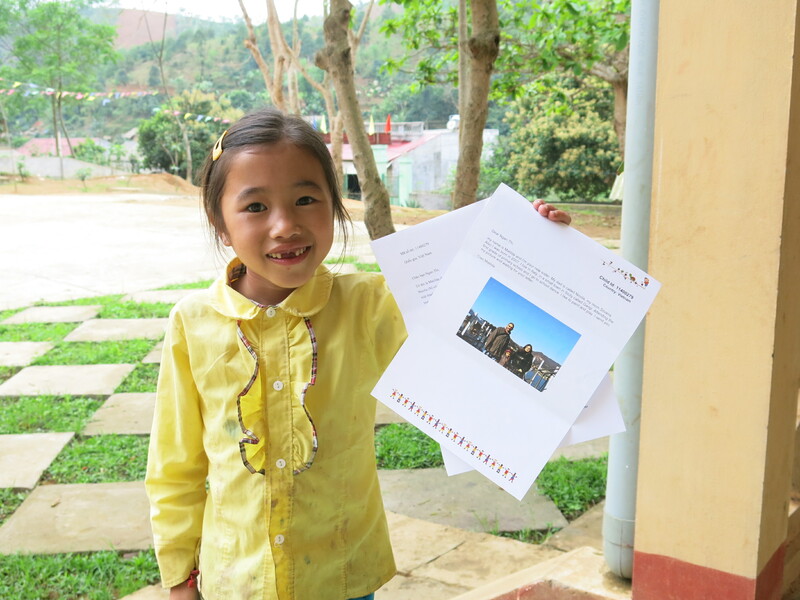 After traveling winding roads through the mountains of northwestern Vietnam, I finally arrive at the school. Being given the chance to deliver sponsor letters is always the most enjoyable task. Seeing me, children wave their hands and give big smiles, with visible curiosity in their eyes. “It’s so great. This is the first time I got a letter from a person living in another country. 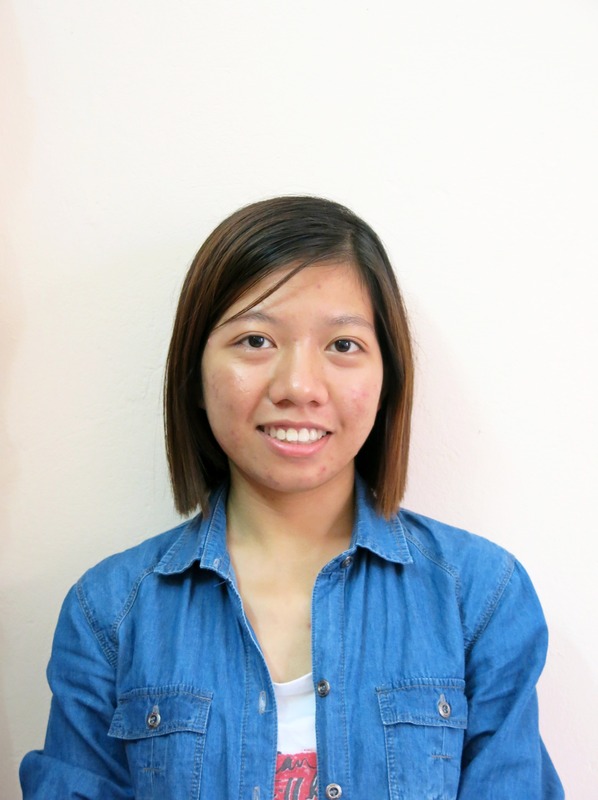 It’s also amazing that my sponsor is Vietnamese. You see, he knows Vietnamese and he writes me in Vietnamese. I’m so happy.” says Duc, a third grader. 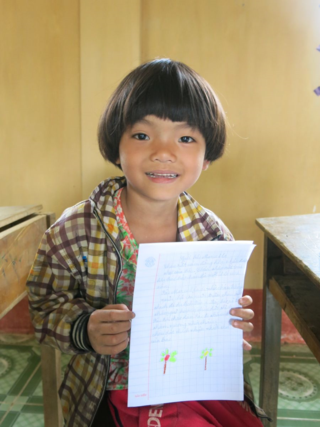 Ngan, 7 years old, jumps up and down when receiving a letter from his Italian sponsor. “Let’s see the photo and letter my friend gave me. That’s an adorable girl. She is 7 years old, just like me. She is really pretty, right?” Ngan asks me while reading the letter from her sponsor. After saying goodbye to the children, I leave the school with my bag full of letters and drawings and feel so happy. Connecting children from this mountainous area to their sponsors living on the other side of the earth is such meaningful work. What do you write to your sponsored child about? Consider not how different their lives must be, but that they are just children who are very excited to receive something from a friend so far away. Tell them about how you spend your time, your pets, your family, or your hobbies. Ask them what they learned in school, about their teachers and friends. Pictures are a wonderful way to brighten a child’s day and to share a little piece of your life, and gives them something to treasure.